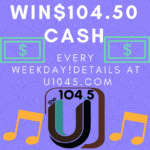 Win $104.50 cash every day! Win tix to see Joe Biden at UM! Get your shop on with 104.5 the U! Imagine Dragons Giveaway: Round 2! 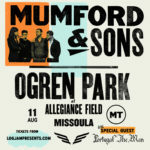 See Imagine Dragons play Bozeman!